One of our members, Kyla Holley, will hold a workshop on Eating Disorders on March next year. The Australian Centre for Eating Disorders will be having a 6-Day course that provides a solid foundation to enable you to successfully recognise and treat a range of eating disorders. Unfortunately there are not enough Australian Eating Disorder Practitioners who are trained in this specialised area, so demand for your future skills will be high. This comprehensive eating disorders course is in line with the latest thinking from a range of psychological approaches. You will learn practical and effective skills that will enable you to engage with clients and offer them constructive help to recover from their eating disorder. You may also contribute your own expertise as this course provides opportunities to share experience and make discoveries. The Eating Disorder Essentials training course is suitable for counsellors, psychologists, psychotherapists, addiction specialists, life coaches, doctors, psychiatrists, nutritionists, nurses and social workers at all levels of experience and qualification. 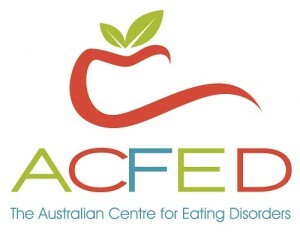 Health professionals who complete the 6-Day course eating disorder training course can become an ACFED approved eating disorder practitioner. They can choose to be included on our database and receive referrals via our website. Your work in the field of eating disorders will be in demand, and may increase your profitability if you are in private practice and/or may increase your future employment prospects. 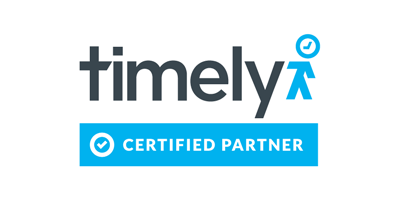 ACFED approved practitioners will be able to use our logo to promote their skills, and they will receive referrals, regular network newsletters and offers. This course can also be taken in addition to our 3-Day Obesity Interventions course and our 3-Day Nutritional Interventions Course to elevate you to Silver or Gold ACFED Approved Practitioner status. This course has been approved by The Australian Counselling Association and provides 48 CPD points. For more information, you can visit ACFED’s website, download the brochure here, or contact Kyla by sending her an e-mail or calling her at 0414 883 356.